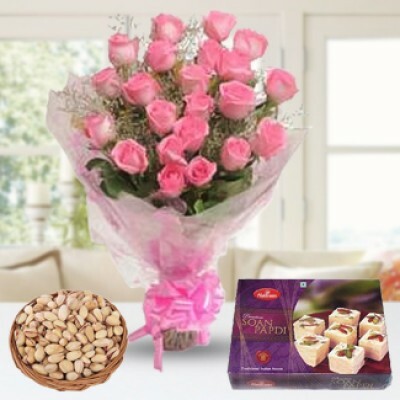 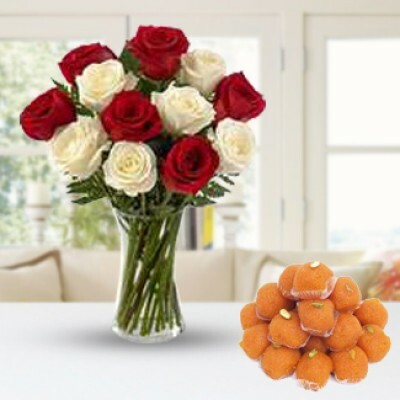 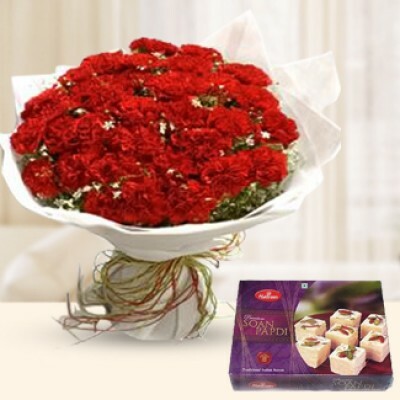 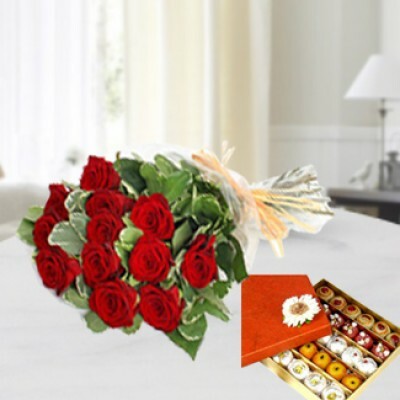 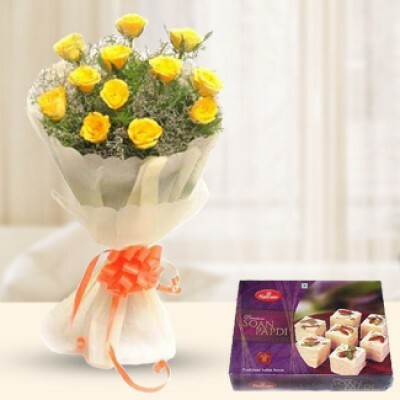 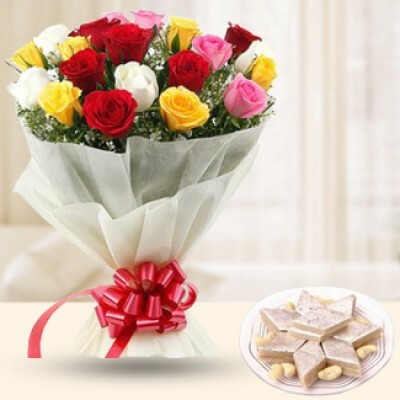 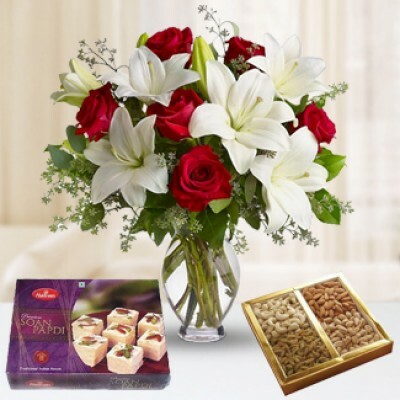 The combination of flowers and Mithai both with just one click. 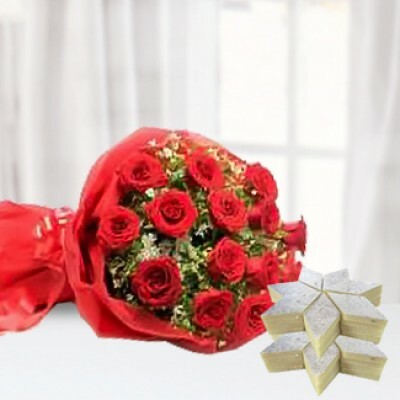 You must be so busy during festivals or too tired to stand in a queue at a Mithai shop now all that comes to an end with Jamuna florist at your service to delivery you flowers and mithai anywhere across Kolkata. 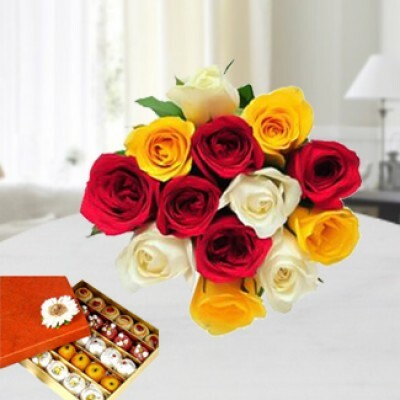 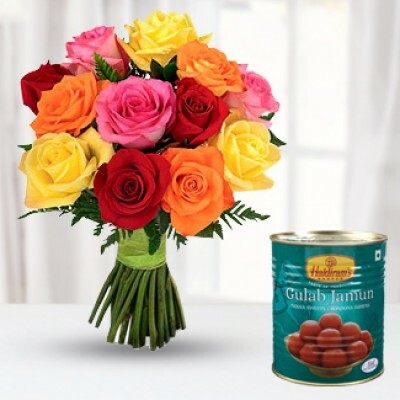 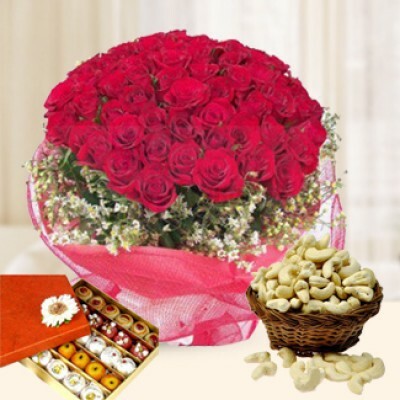 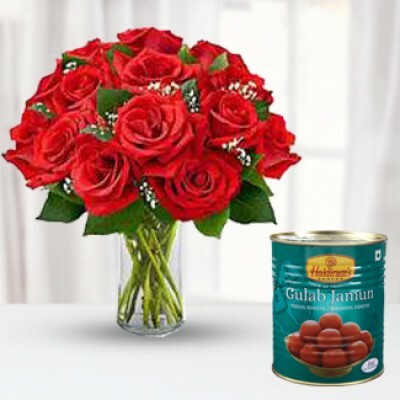 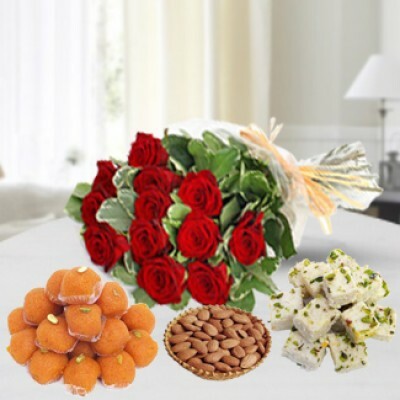 The best part is that you can select from a huge range of flowers and mithai without going anywhere, all you got to do is browse, select and shop online. 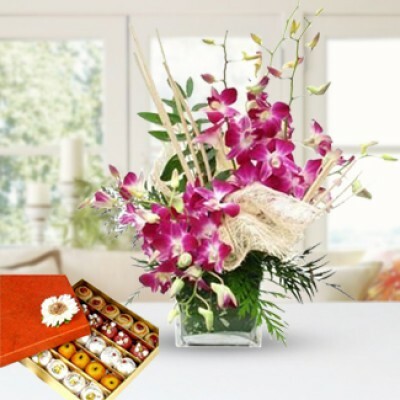 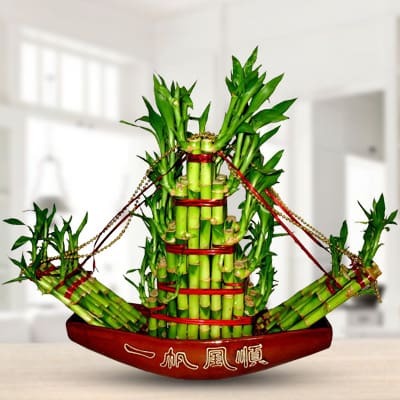 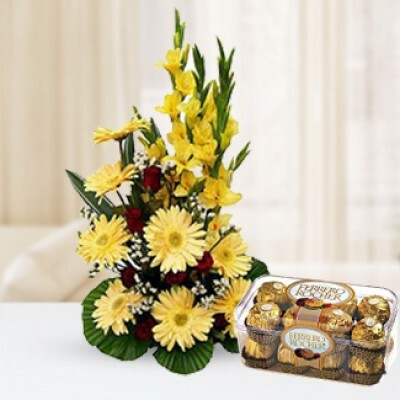 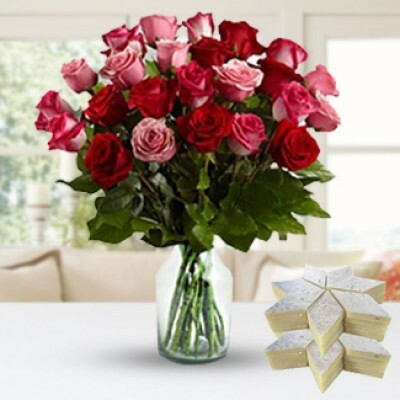 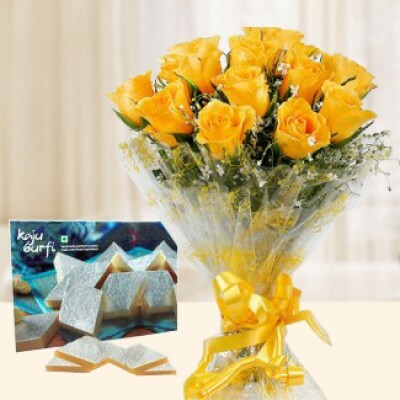 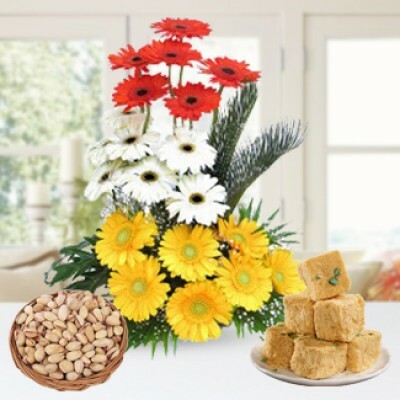 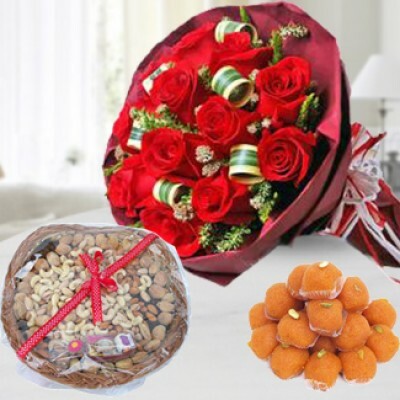 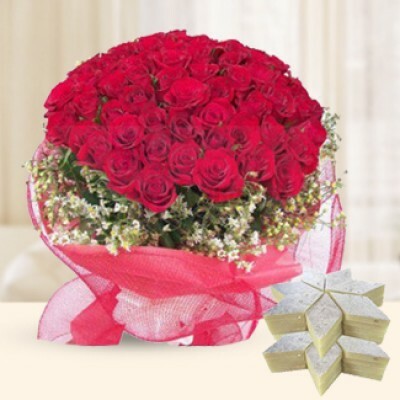 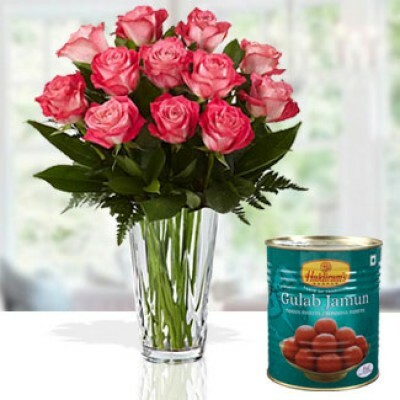 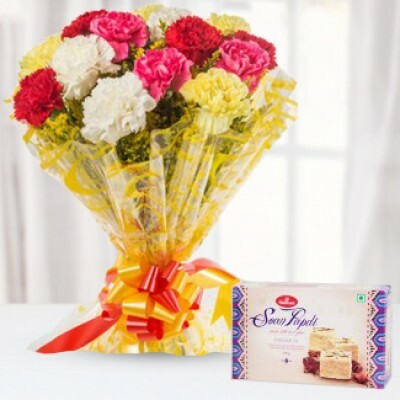 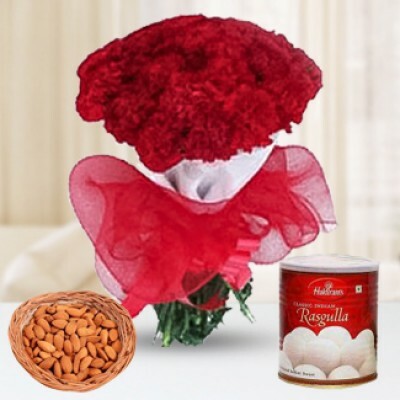 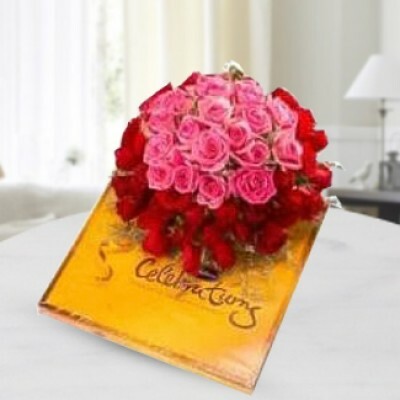 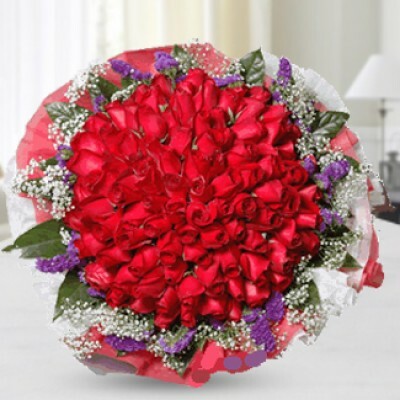 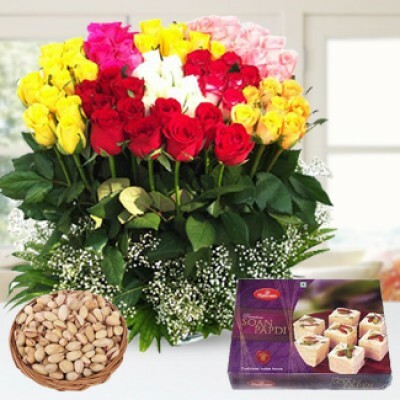 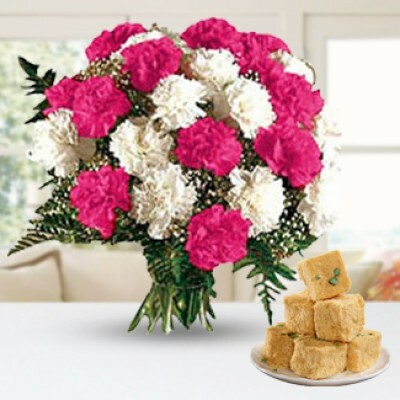 Sometimes you are not there with our family and friends during some festivals, but we are here to bring you’ll closer with flowers and Mithai delivery in Kolkata. 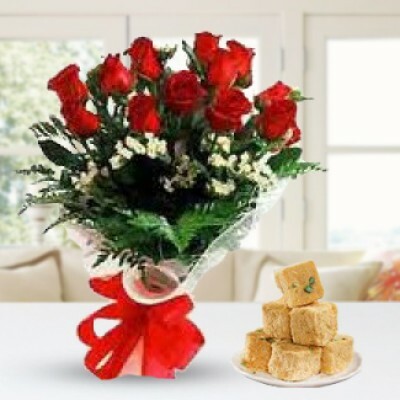 We ensure the freshest flowers and premium mouthwatering mithais at the door step of your loved ones.